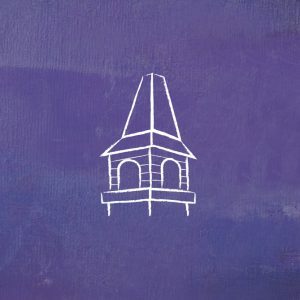 This church was founded in 1869, when 36 black members of the nearby white-controlled Black Creek Baptist Church left to form their own congregation. Its first minister, Rev. William Hart, served until his death in 1872 and was succeeded by his son, Rev. Alfred Hart, who had represented Darlington County in the S.C. House of Representatives, from1870-1872. The church first met under a brush arbor on this site, then in a temporary frame shelter. Its first permanent sanctuary was constructed in 1890 and was replaced by a larger frame building in 1908. The present brick sanctuary was built in 1979.